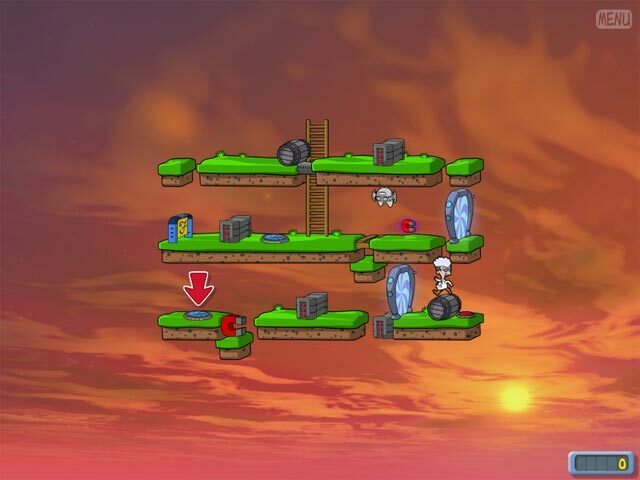 Professor Fizzwizzle and the Molten Mystery game download. 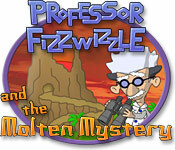 Free download Professor Fizzwizzle and the Molten Mystery for Mac. While on a well deserved vacation, Professor Fizzwizzle's investigation of a strange volcano has landed him in a Molten Mystery! Now it's up to you to master exciting new gadgets, outwit the Bat-Bots, and vanquish a truly cunning villain! Can the professor count on you to help? With more than 75 special kids' levels and over 200 levels in all, keep the entire family entertained with problem-solving fun, Professor Fizzwizzle style! 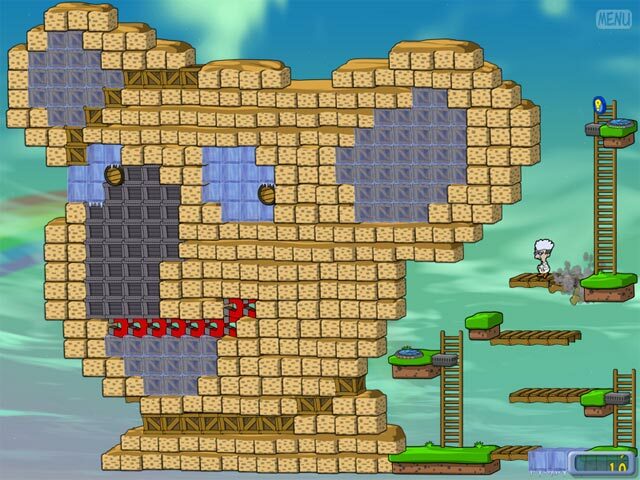 More Than 200 Levels Of Fun! Over 75 Special Kids' Levels! 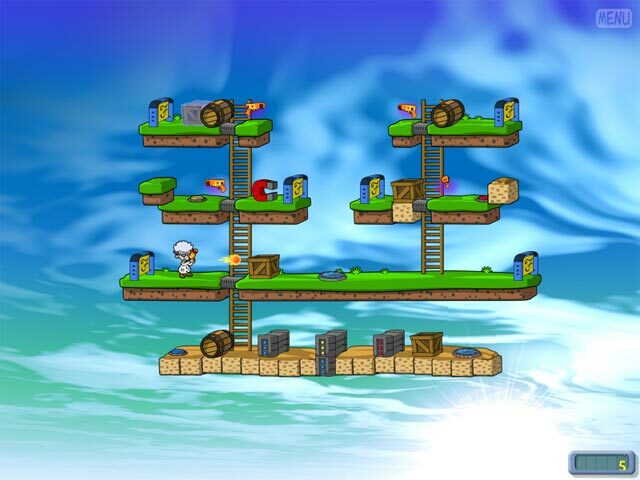 Create And Share Your Own Levels!